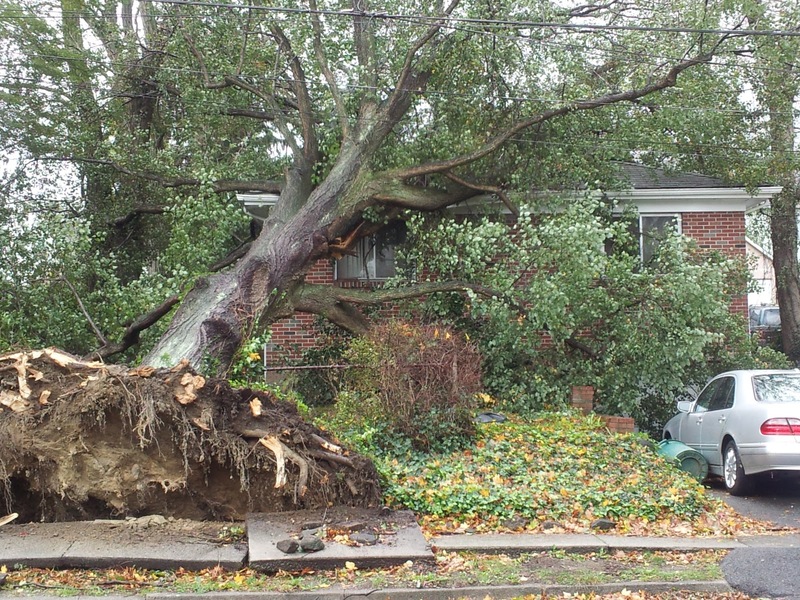 How We Weathered the Storm - and the Coming Energy Policy Battle. Thanks to a generator and a smartphone-turned hot spot, we got back on the road again. This is the new survival! Note the covering. Not pretty, but it allowed us to use this in the rain. 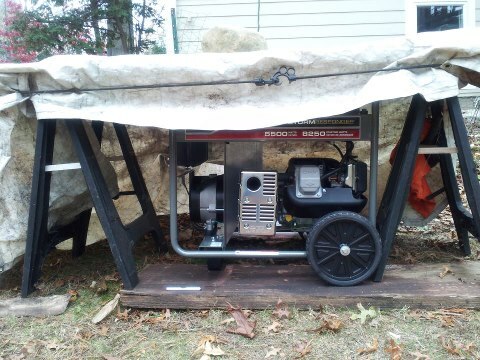 Who knew that generators are not supposed to run in the rain or heavy snow? 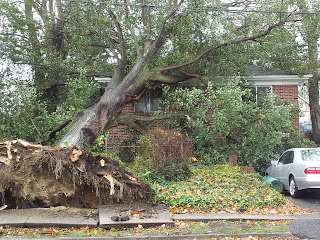 The drama began during the storm when the high winds of Superstorm Sandy knocked down trees like this. Seeing an opportunity, we joined the line. 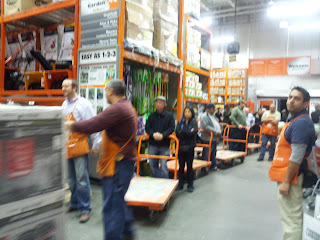 These could have been the last generators ever! As it happens, the next day you couldn't get gas and so generators magically appeared on the market again. As talk turns to recovery - the big question in the non-flood areas with will be what to do and can we afford it? Guess what - the Energy business has been raking billions off unsuspecting consumers for years. Neither the media nor the public watchdogs have done a thing to protect them. This is money that could have been used for infrastrucure. Expect to see sparks fly in the coming months. While Governor Cuomo's Energy Highway plan addresses issues of renewable energy and wholesale generation of power - the inability to deliver it reliably to millions of consumers puts us in a 3rd World category. What we still need are innovative technology solutions for producing, delivering and safeguarding energy. The Everything we have so far from generators to powerlines strung from poles is completely out of date. If you read the Energy Highway plan, you'll be amazed to find that billions are about to be spent that really don't address these issues.